SEO and Google: Do Other Search Engines Matter? SEO services in Michigan can be a boon to companies wanting to focus on local Michigan-area customers; moreover, SEO services in general represent a pivotal resource in navigating the many search engines used by modern consumers. While Google may dominate the search engine landscape, hundreds of search engines exist aside from it. Many of these search engines operate in relatively narrow niches. For example, Boardreader helps those on the web sift through the countless online forums and digital message boards that occupy the Internet. Search engines that specialize in relatively narrow search queries represent an important category of search engines to many types of businesses. Additionally, search engines that have stronger presences in global markets can be important for businesses hoping to expand their consumer base beyond the U.S. Lastly, a few major search engines, such as Yahoo and Bing, are important. Ultimately, the search engine Google does facilitate a massive portion of internet queries. While Google should be the chief focus of search engine optimization (SEO) strategies, navigating those other search engines could potentially expose a business to new markets. This depends entirely on the market a company hopes to penetrate—be it global, national, or local. Michigan SEO services can especially help local businesses navigate the marketplace—particularly in regard to driving physical location traffic. Amazingly, Google is utilized by just over 63% of desktop web surfers. On mobile devices, Google occupies an even larger chunk of search engine usage: almost 95%. Consequently, Google should make up the bulk of all SEO strategies. Additionally, SEO plans undertaken independently by businesses that don’t fully know what they’re doing can harm the business’s web presence. Google’s search algorithm penalizes companies that are associated with spammy sites; a huge number of search engines in operation exist solely to spam users with a variety of useless and potentially harmful messages. Thus, Google should be the focal point of an SEO strategy, but it should not be the only component. While Google may comprise 63% of search engine usage, there are other major search engines that play a role abroad. For instance, the most used non-Google search engine, Baidu, represents approximately 15% of the market space. Baidu, however, is a search engine used primarily in China, and the information to which it links is solely written in various Chinese scripts. Depending on a company’s plan, especially for global technology companies, Baidu can be a valuable search engine to penetrate. In terms of tackling a local market, businesses in the local Michigan area could consider utilizing Michigan SEO services such as Marketing Success that can focus in on subsets of search engines that specialize in more local, location-driven queries. 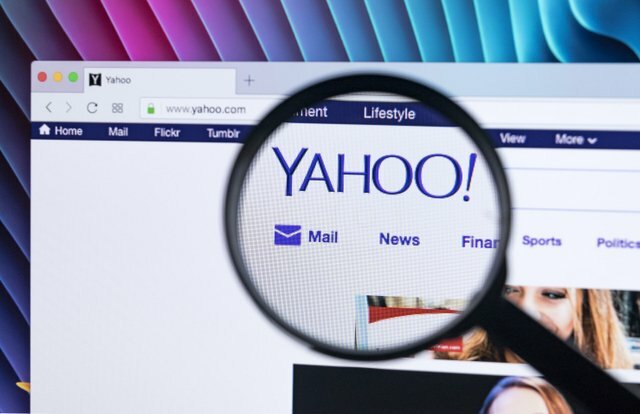 Yahoo and Bing both hold approximately 6% shares of search engine usage. While Google may dwarf these two in popularity, neglecting them entirely in SEO strategies would be a mistake; almost 14 billion searches are made annually on these two sites alone. An SEO service can help ensure that a company’s online strategy can appeal to Google, Yahoo, and Bing search ranking criteria. Each utilizes somewhat overlapping criteria, and an SEO formula should be specifically tailored to each of these three above all others. Ultimately, Google plays the most significant role amongst search engines—by a fairly wide margin. However, certain search engines appeal to a more global consumer base, such as Baidu; on the other hand, certain search engines appeal to narrow categories of consumer queries. A lot of an SEO strategy depends on if companies choose to use a more global or local approach, a broader or niche tactic. Lastly, major search engines like Yahoo and Bing comprise a noteworthy percentage of the market. These search engines should be targeted secondary only to Google. 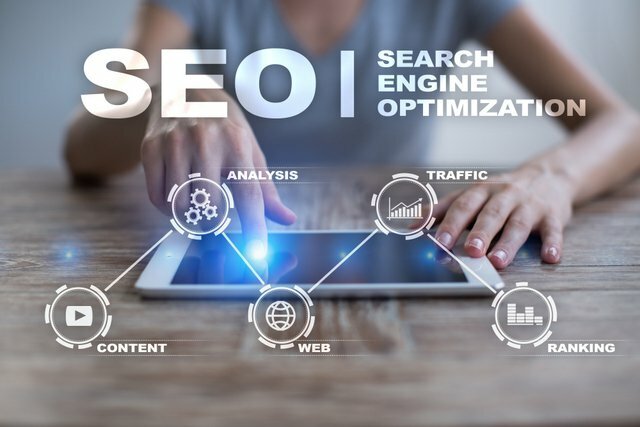 In the end, all of the aforementioned non-Google search engine types should be considered when developing an SEO strategy; furthermore, working with an SEO service is critical to ensure an effective plan when attempting to penetrate user bases that use non-Google search engines.